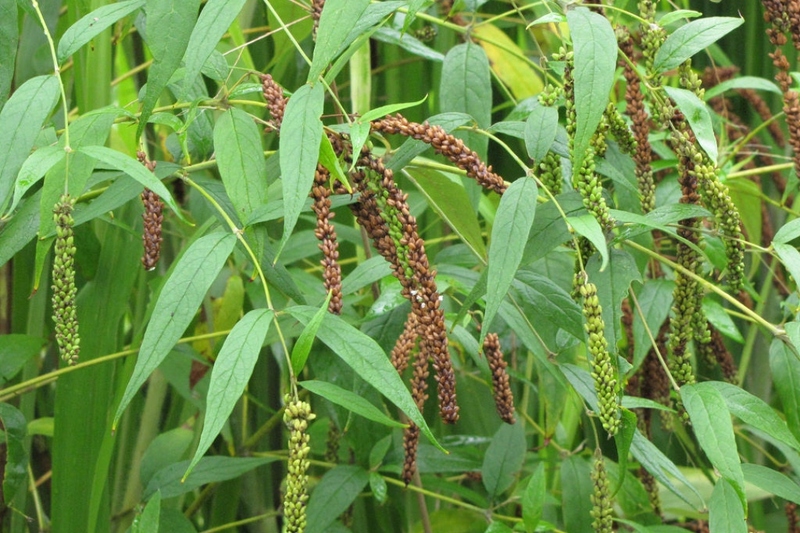 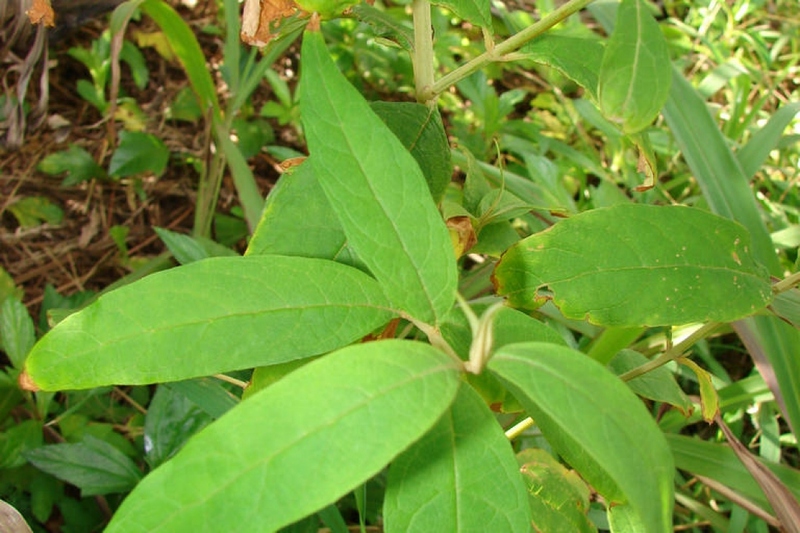 Asian Buddleia (Buddleja asiatica): growing, planting, caring. 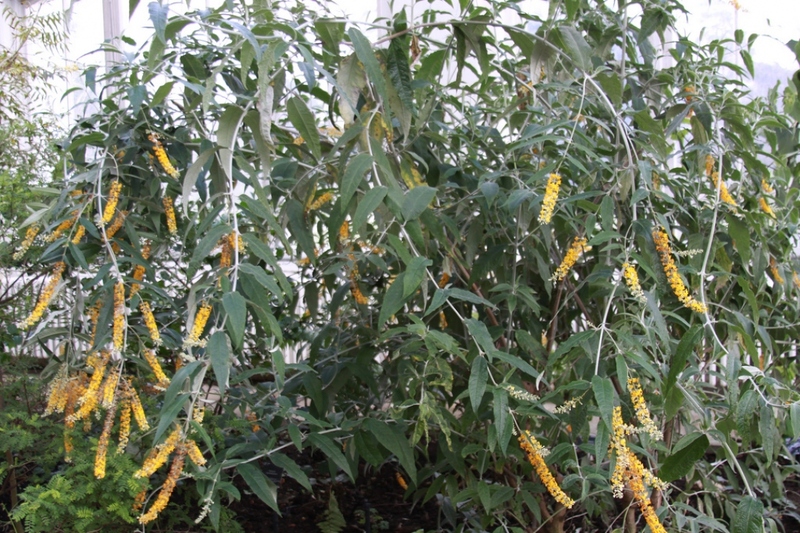 A buddleia with a slightly drooping habit. 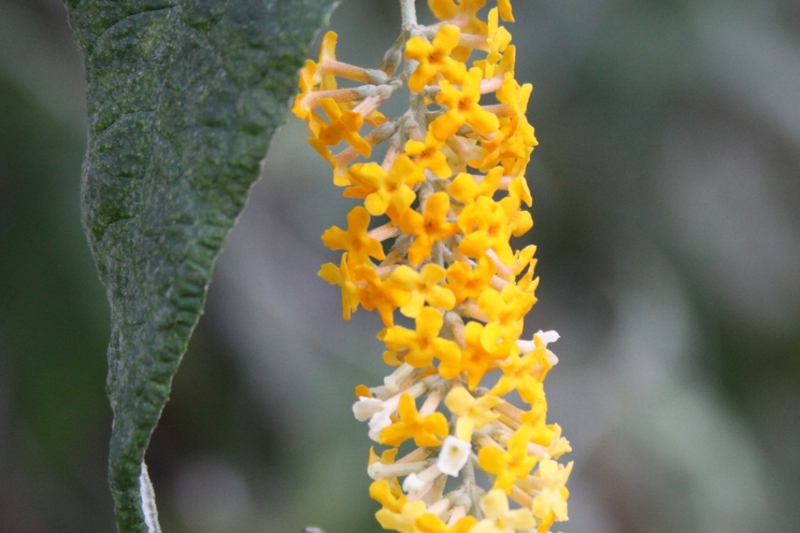 Full description for Buddleja asiatica not yet available.